As the principal of the firm, Philip F. Menna is committed to his profession and his clientele. With more than 25 years of experience, Philip F. Menna has been providing quality legal services in complicated legal matters. Philip’s passion in his practice is counseling his clients and bringing their matters and concerns to an amicable resolution. 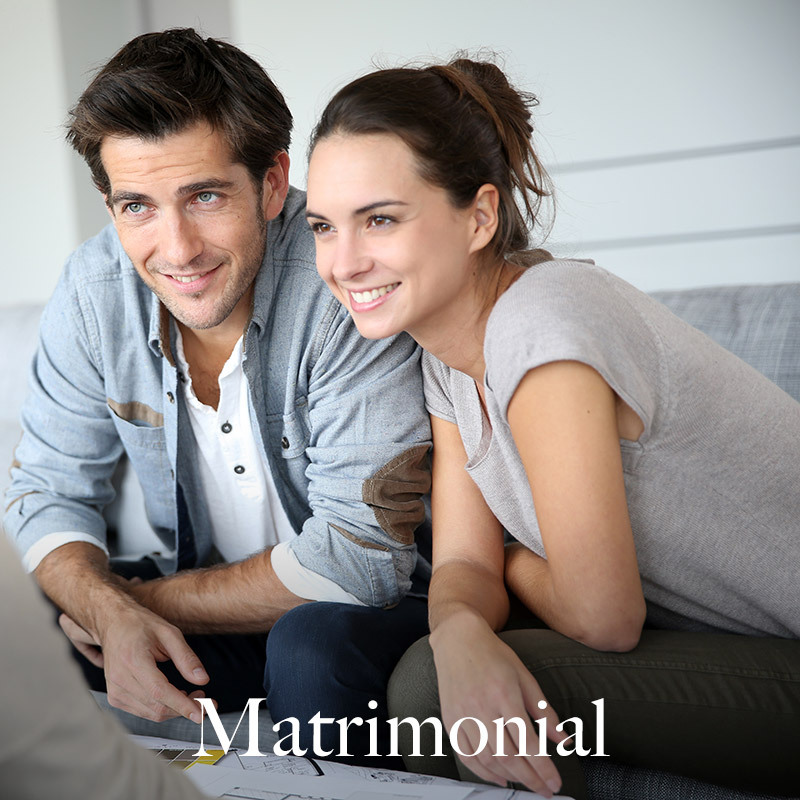 Philip has represented matrimonial clients in divorce litigation (both contested and uncontested) as well as individuals in the enforcement or defense of child support and spousal maintenance, property settlements, and nuptial and pre-nuptial agreements. 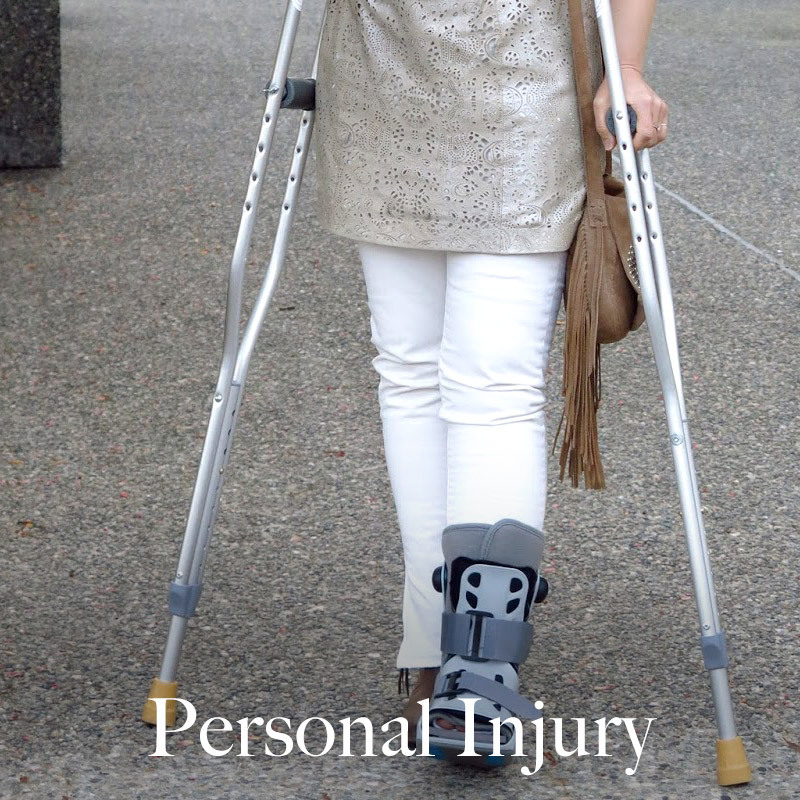 Philip has successfully resolved complex personal injury matters by obtaining great results for his clients. 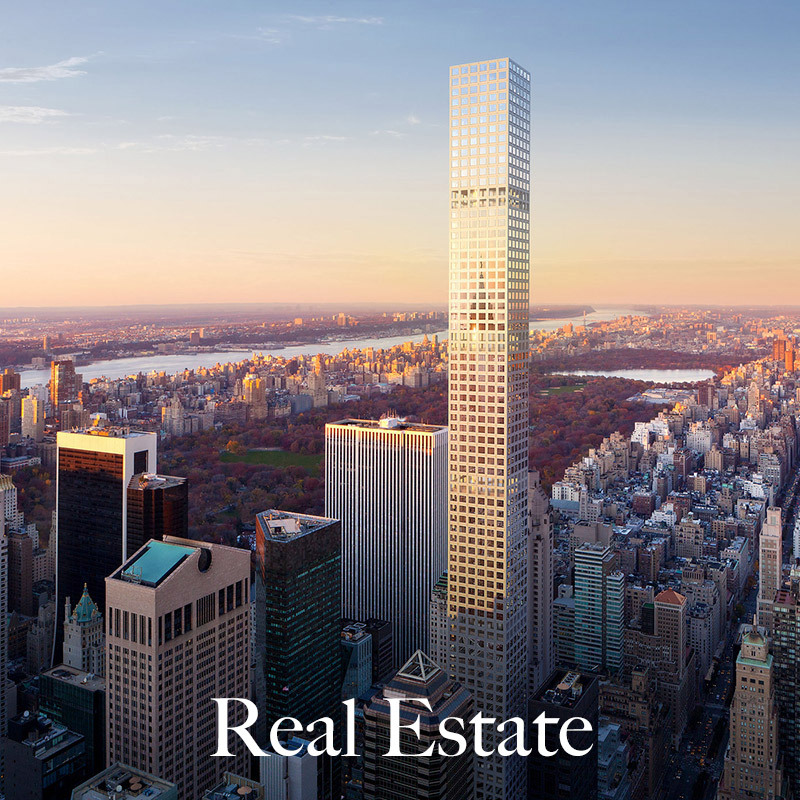 Philip has represented thousands of buyers and sellers of properties (both commercial and residential) in New York City, Westchester, Rockland, Putnam, Nassau and Suffolk counties. 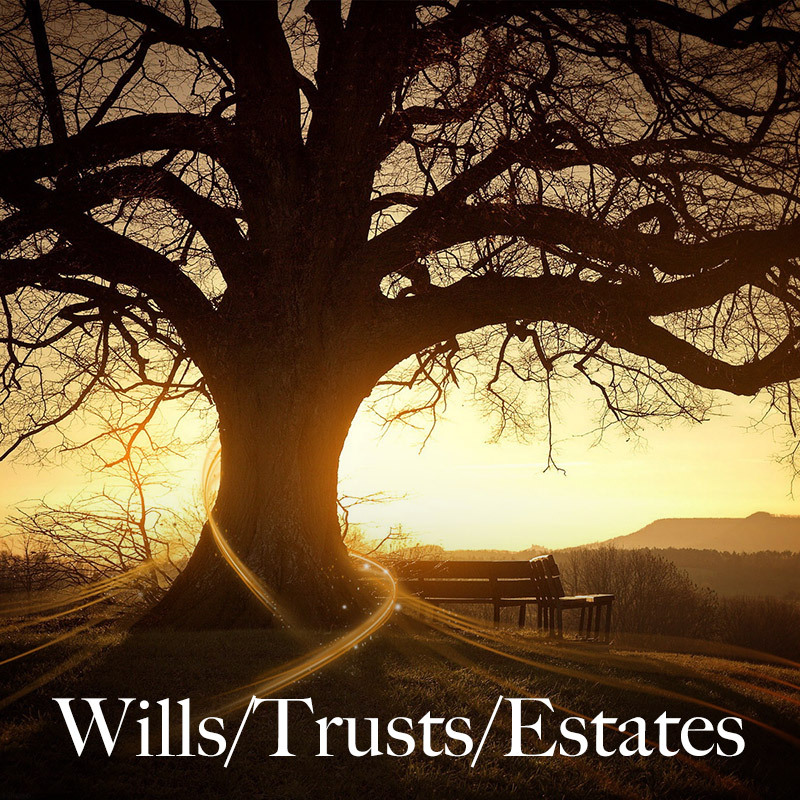 Philip specializes in multifaceted estate planning. If you are seeking an attorney with expertise in these specialties, Philip F. Menna will act on your behalf aggressively, competently, and professionally to secure the results and goals that you seek to achieve.